Radiall provides optimized cable assembly solutions for indoor applications, taking into account cost, availability and performance. Cable assemblies for indoor applications are ideal for the telecom, industrial, instrumentation and medical markets. 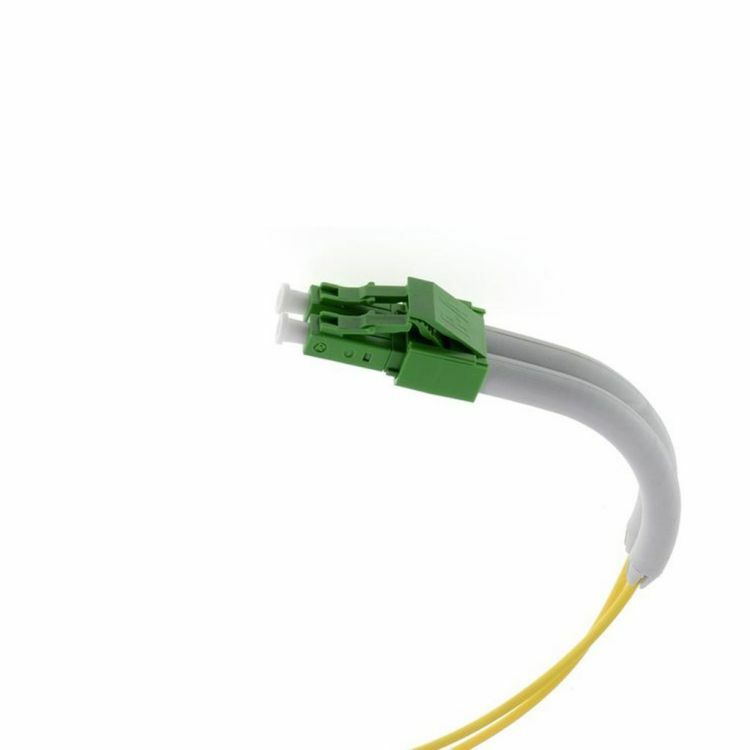 These cable assemblies are used in controlled and relatively stable environments such as wireless, FTTx, data centers, switch centers and CATV applications.